North Ft. Thomas to Tower Rd. House on Right. 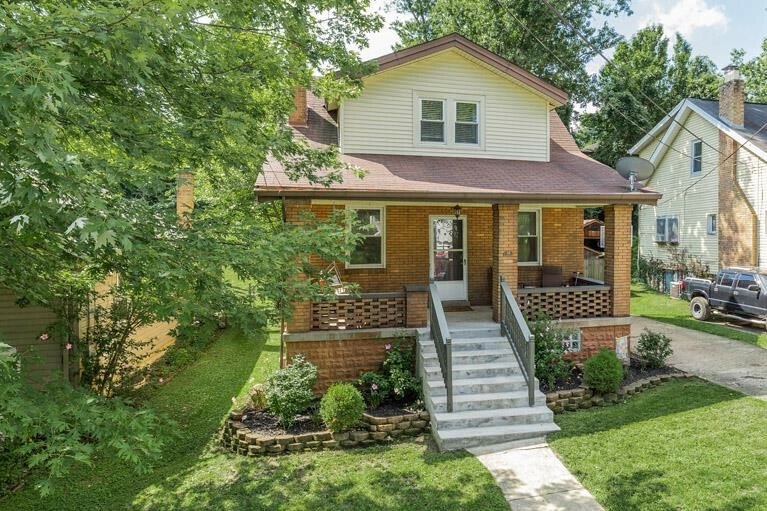 Charming brick two story in Ft. Thomas Schools. Gorgeous hardwoods, butcher block counter tops, expansive tiered rear deck for hosting & entertaining, covered front porch. Updated windows and doors, dimensional shingle roof.